What is the IHCLab Research Group? 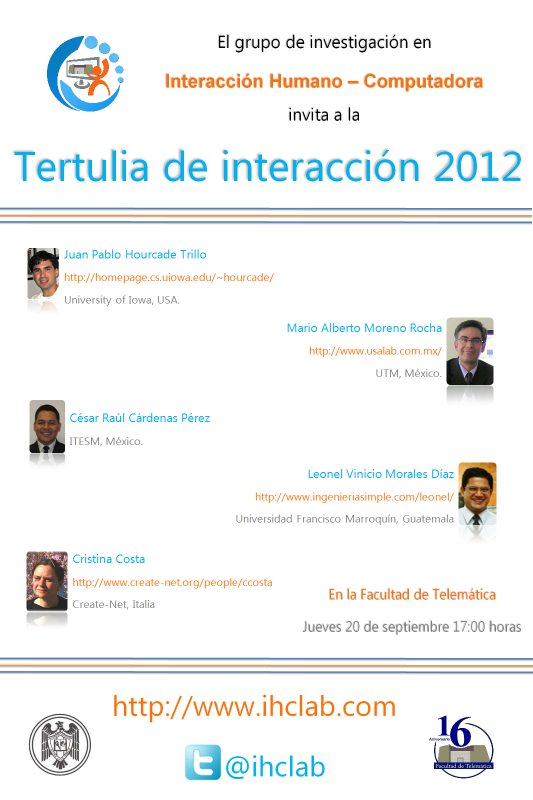 The IHCLab Research Group is a research group hosted at the School of Telematics on the University of Colima in Mexico. The IHCLab Research Group integrates research and education, providing students with a project-based learning environment. Both undergraduate and graduate students from the School of Telematics within the University carry out projects in the group.